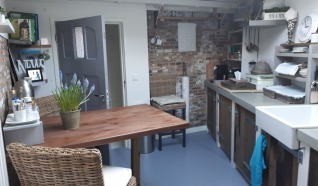 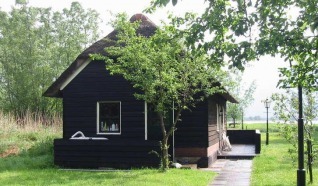 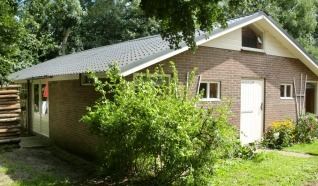 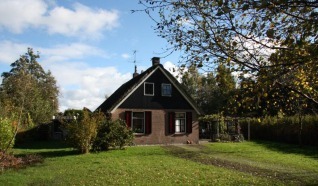 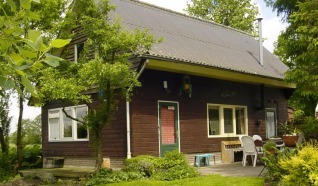 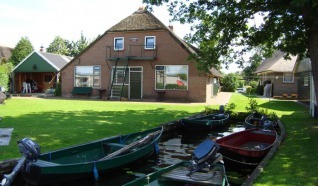 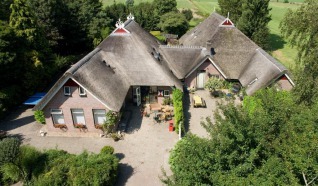 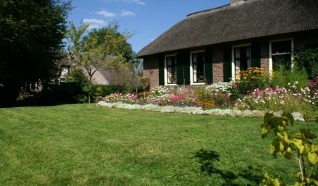 Weerribben-Wieden is not just the perfect destination for a day out, but also very suitable for a short break. 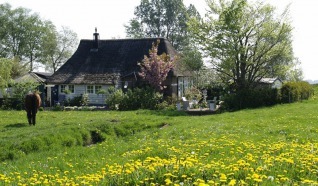 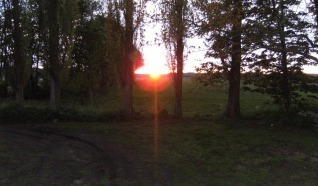 After all, Weerribben-Wieden is where you can relax and unwind, enjoy nature and take part in many different activities. 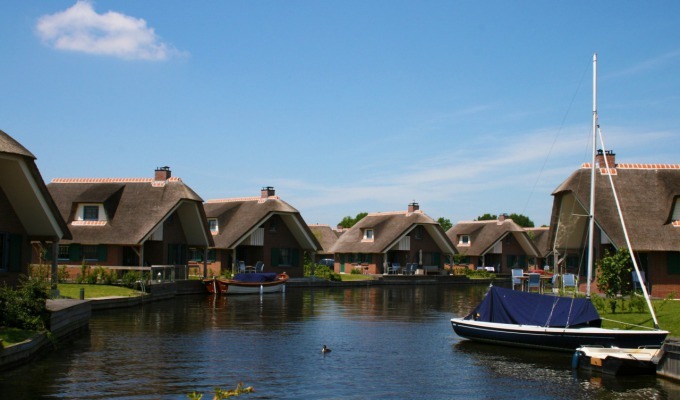 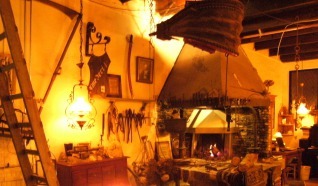 The region boasts all types of accommodation, there is always something to suit you in the most beautiful and unique locations! 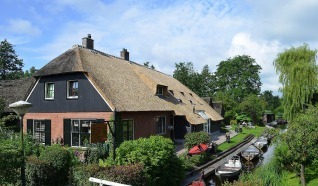 Weerribben-Wieden has something for everyone. 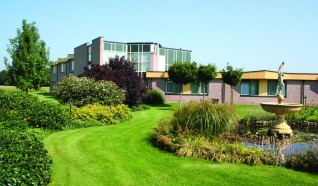 For example, if you want luxury and comfort, choose a hotel with its own wellness facilities, such as the Art & Wellness Hotel Huis ten Wolde. 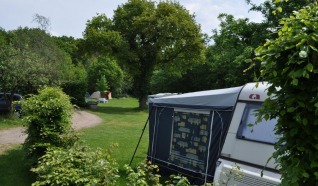 Would you rather the cosiness of a campsite? 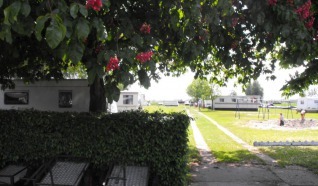 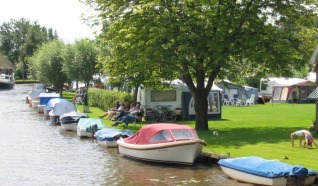 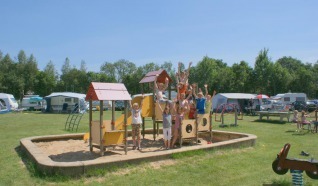 Then explore one of the great campsites dotted around nature or by the water in Weerribben-Wieden! 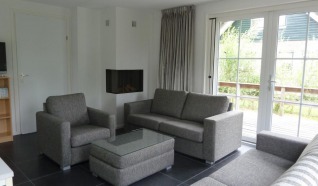 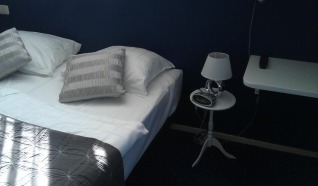 Plus, there is a great choice of apartments, chalets and cosy bed & breakfasts in the region and at unique locations. 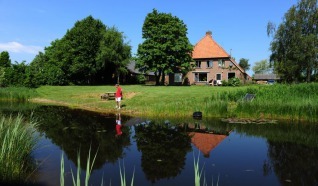 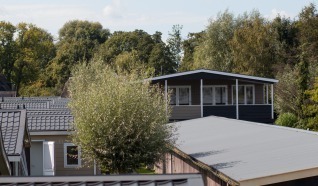 Whatever your choice, an overnight stay in Weerribben-Wieden is guaranteed to make you feel like you’re on holiday!